If you are concerned that discoloured, misaligned, missing or chipped/damaged teeth are spoiling your smile, we can help. Extended finance available to spread the cost (loans subject to status, written details available on request)*. 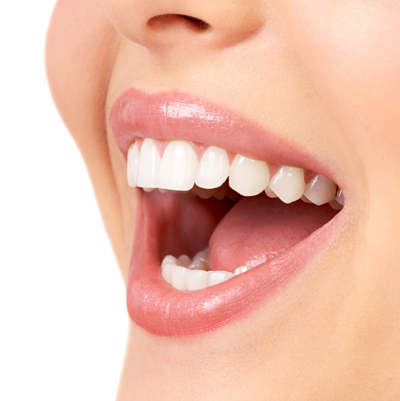 Are you concerned that your teeth are spoiling your smile and appearance? With modern techniques, many conditions can be effectively treated to enable you to smile with confidence. Where the emphasis of your treatment is on smile improvement, we recommend that you choose treatments from our premium range as the materials used in this range are designed to provide the highest quality aesthetics. However, if you are on a budget, our regular range can give good results. As with all of our treatments, extended payment options are available, subject to status. The cost of your treatment will, of course, depend on what needs to be done. However, our philosophy is, wherever possible to improve what you already have. Modern composite (white filling) materials are very strong and it is usually possible to repair a minor chip on a tooth by rebuilding the lost part of the tooth rather than crowning or veneering the tooth which requires the prepation of the tooth by removal of part of the tooth structure. Diastemas (gaps between the front teeth) can, again, usually be treated by building up the side of the tooth with composites to close the gap. Fixing your smile may cost a lot less than you expect. Call us now to book a consultation and we'll listen to your concerns about your smile, examine you fully and then tell you what needs to be done to help you. We'll give you a full treatment plan including the costs and let you know the options for payment including our extended finance options (subject to status, written details available on request)*. 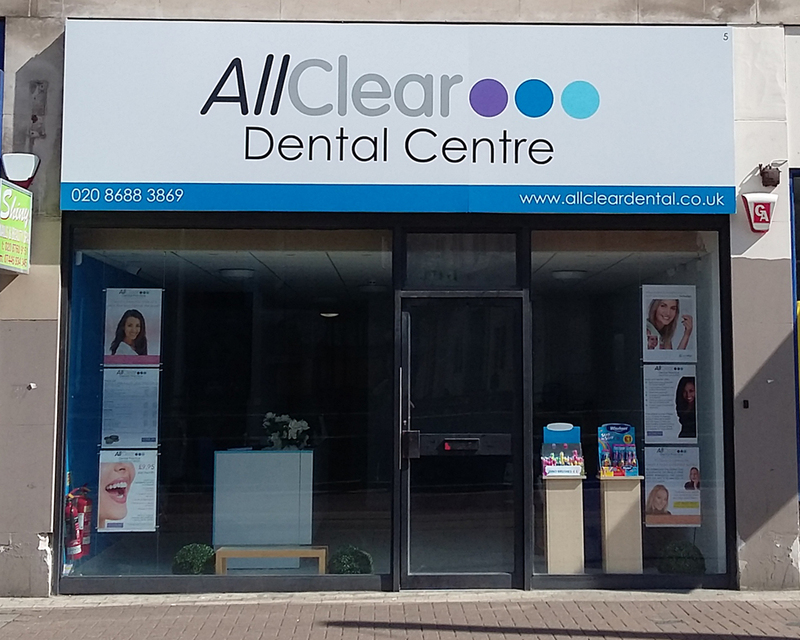 *All Clear Dental Ltd is authorised and regulated by the Financial Conduct Authority.